Area of Moscow is 2,511 km² (1,569.3 miles²). It is the biggest city in Europe, the 13th largest metro area, the 17th largest agglomeration, the 16th largest urban area, and the 9th largest within limits city worldwide. 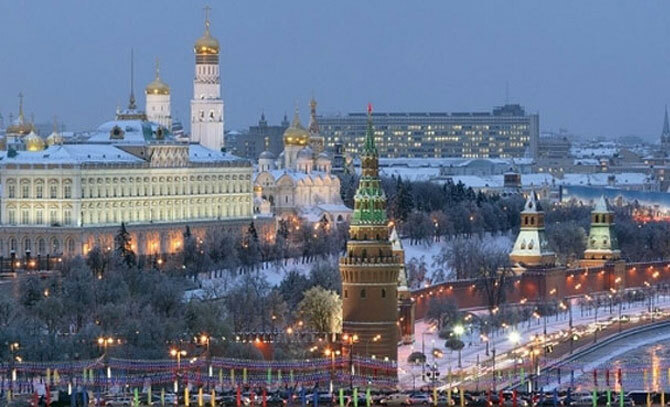 Moscow is Europe’s largest city by number of residents. Its permanent population (not counting temporary residents and visitors) is 11, 98 million people (as of 01/01/2013). Moscow’s time is UTC+4 with no daylight saving time. Russian capital has more than 5,000 km of streets and roads. Moscow’s metro system is the busiest in Europe and the 6th longest in the world, with more than 317 km of subway lines and an annual ridership of 2.491 billion in 2013. The volume of passenger traffic in the Moscow Transportation Hub is approximately 11.5 billion people. Moscow is known as one of the greenest capitals in the world, with over 100 parks and numerous gardens, boulevards and squares. All of green areas are fitted for comfortable recreation and sports. 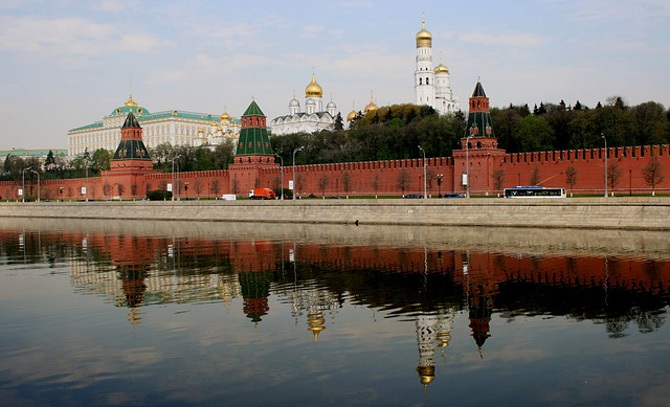 38 % of historical sites of Russia are concentrated in Moscow. 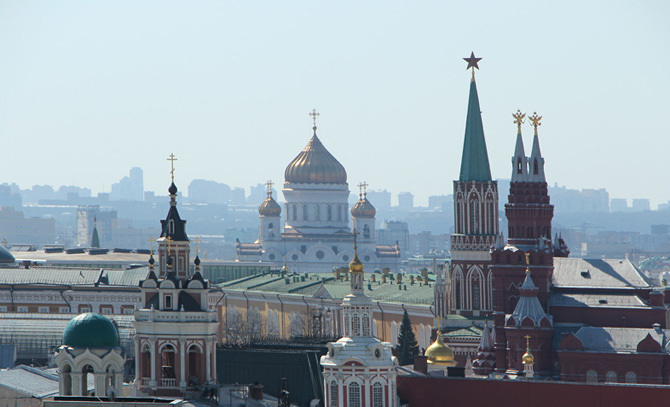 200 of Moscow historical sites are on the UNESCO’s World Heritage Site list. Moscow has an active cultural life. In the Russian capital there are more than 100 theaters and concert halls, more than 100 cinemas, over 600 museums, country estates and art galleries, around 400 leisure and specialty clubs. 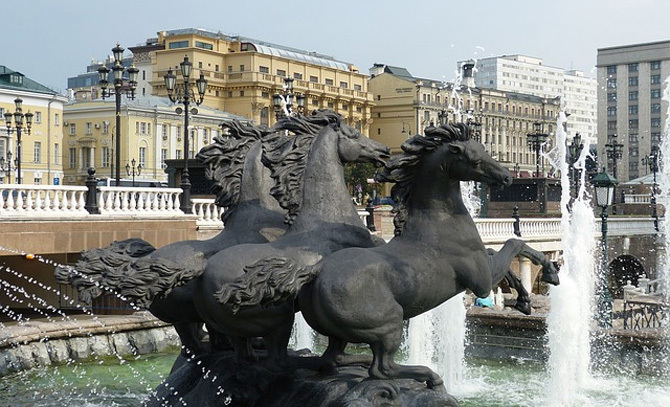 Russian capital holds more than 500 exhibitions annually. There are over 450 sport facilities in Moscow including sports palaces, stadiums, swimming pools, shooting ranges and skating rinks. 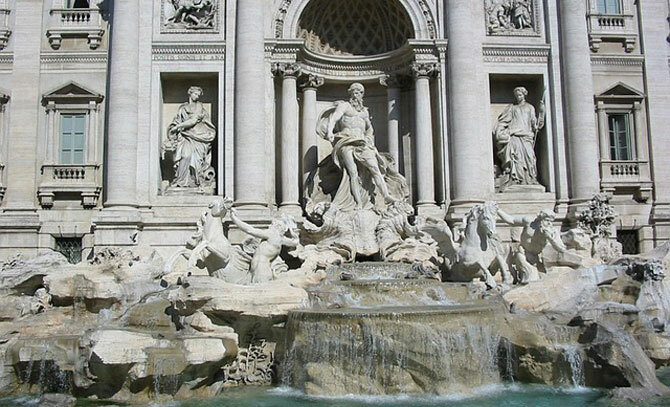 In 2018 the city will hold the World Football Championship. Moscow is a multinational city. It is a home to more than 100 nationalities, the most widespread of which are Russians, Ukrainians, Tatars, Armenians, Azerbaijanis, Jews, Belarusians, Georgians, Uzbeks, and Chechens. In Moscow you can see representatives from all countries of the former USSR.